Looking for that perfect Mother’s Day gift? Give the gift of health. Give her a YMCA gift certificate. Yoga, barre classes in Central Flordia. 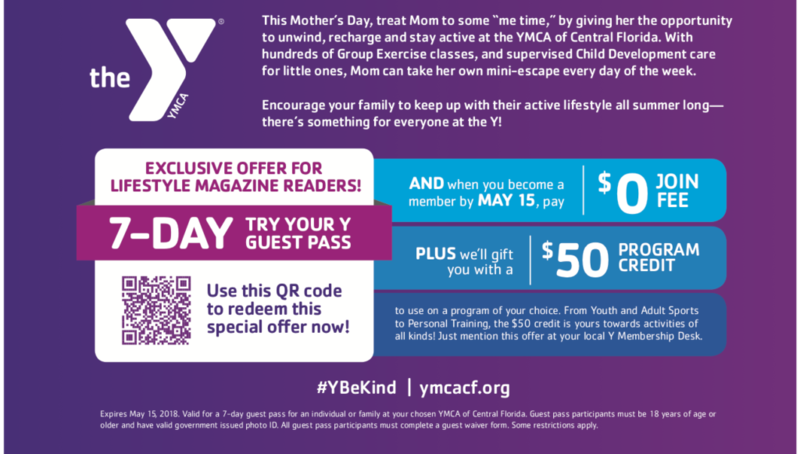 Mother’s Day is this Sunday and if you have not decided how to best show mom that you care, the YMCA has an idea for you. Treat Mom to some “me time,” by giving her the opportunity to unwind, recharge and stay active at the YMCA of Central Florida. With hundreds of Group Exercise classes and supervised Child Development car for the little ones, Mom can take her own mini-escape every day of the week. The YMCA also has gift cards available in any amount you choose. Let her know you want to have her healthy and with you for a long time to come! 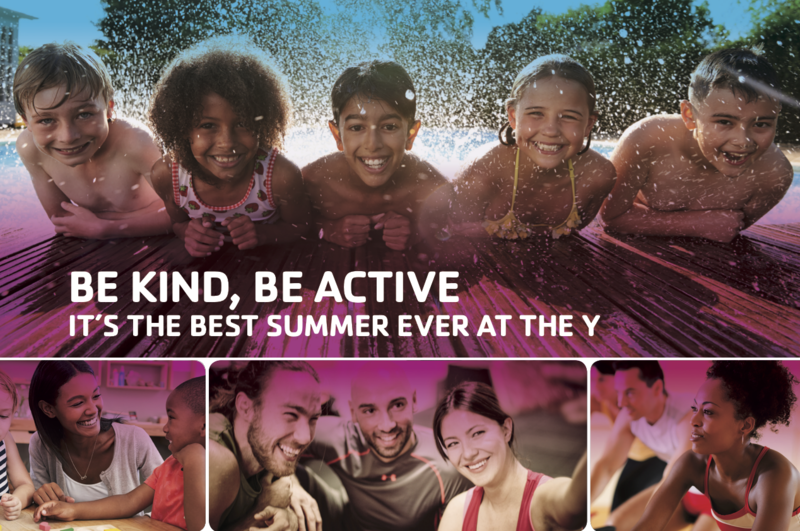 Joining the Y means becoming a member of a community that’s committed every day to helping you and your family learn, grow and thrive. 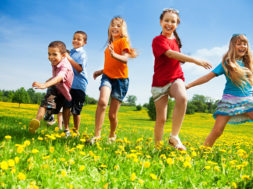 At the Y, you’ll live healthier and kids will develop to their fullest potential. If you become a member by May 15th, you pay a $0 join fee – plus you’ll receive a $50 program credit. Yoga: Class will be instructed on common yoga poses. Time will be allotted to ask questions during each pose and the flow will be based on participants understanding the moves. Basic Cycling: Fun low impact class that will improve cardiovascular fitness. Performed on a stationary bike, your instructor will coach you through proper bike set up, technique and basics to feel uncomfortable in a cycle class so you can keep moving. Barre Fusion: A total body workout that fuses elements of ballet, pilates and yoga for a unique experience that sculpts a strong, lean, balanced body. Cycling: Take your ride indoors as an instructor guides you on an all-terrain journey that will get your heart pumping and challenge you to give a little more. We focus on proper cycle technique, body alignment and cardio drills. HIIT: This class combines calisthenics, plyometrics, strength training and cardio intervals. 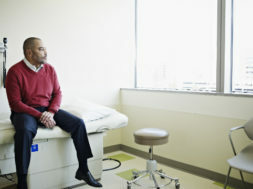 Exercises are done in timed bursts with a short recovery period. Pilates: Find balance in your day with this Mind, Body and Strength class designed to emphasize balance through core strength, flexibility and awareness of movement in order to improve posture and alignment. Tai Chi: Practice the traditional Tai Chi movements following a natural, relaxed pattern of gradual movements to improve joint range of motion, balance and stability. Zumba: Dance class that fuses Latin rhythms and easy to follow moves to create a dynamic fitness party atmosphere. Learn the hottest Latin dances while having fun with your closest friends.